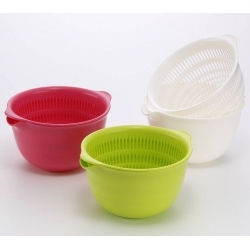 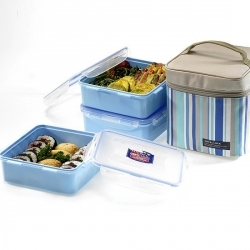 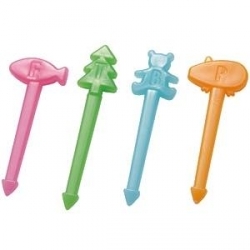 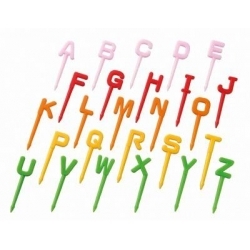 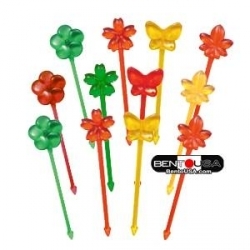 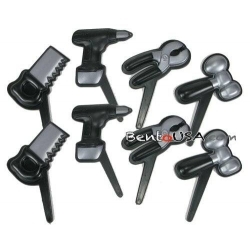 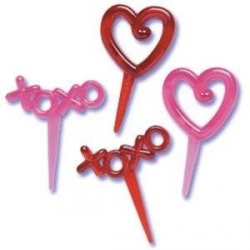 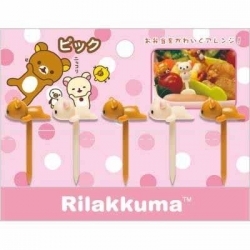 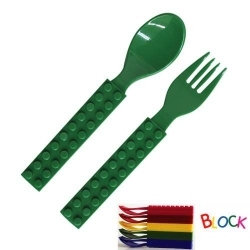 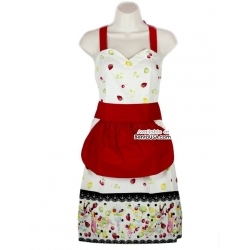 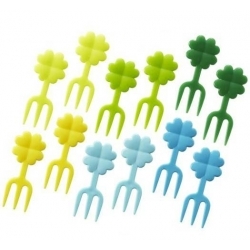 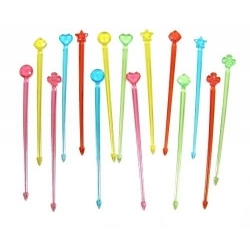 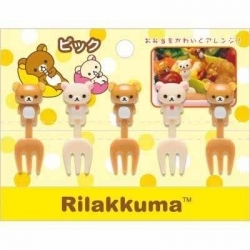 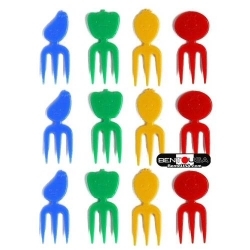 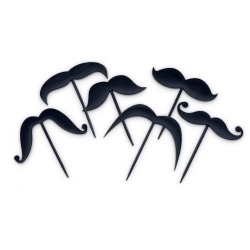 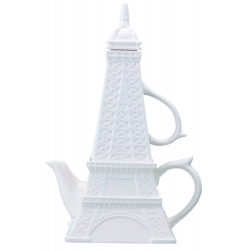 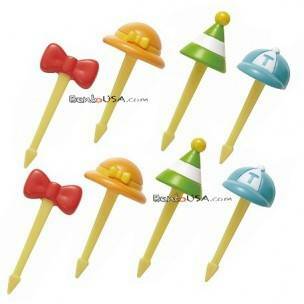 This food pick set includes 3 different hat designs and 1 bow design. 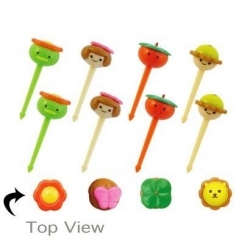 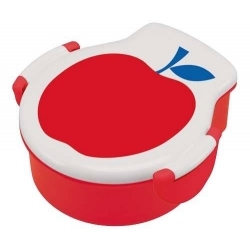 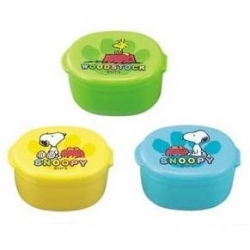 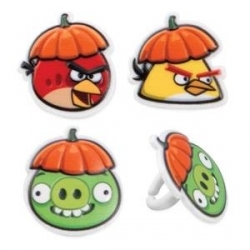 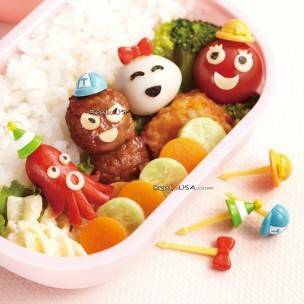 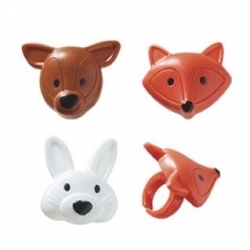 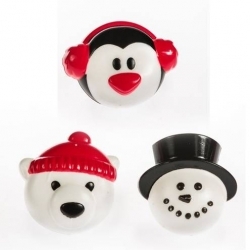 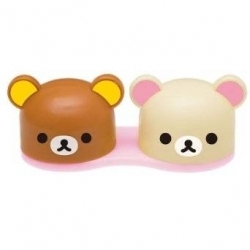 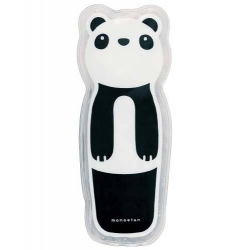 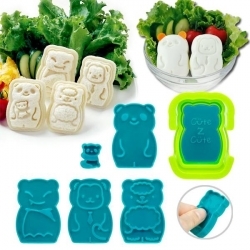 (2 pieces for each design) These cute hat and box picks are just so adorable on any kind of food, like decorating your food as faces, and put the hat on it, or put the pick on fruit or vegetable, just making it more appetizing. 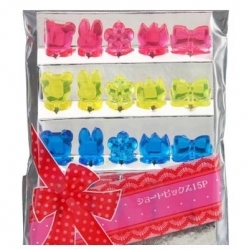 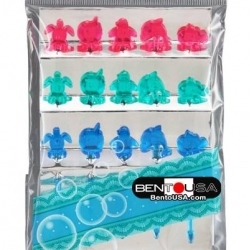 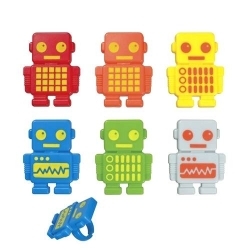 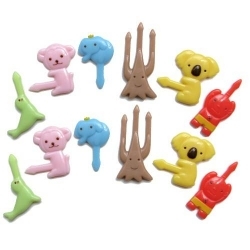 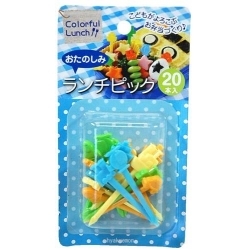 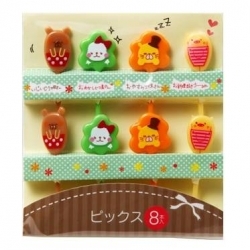 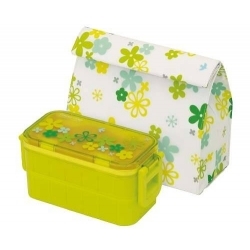 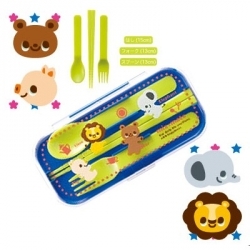 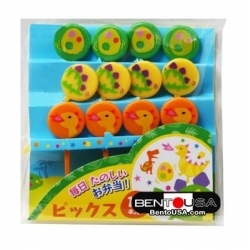 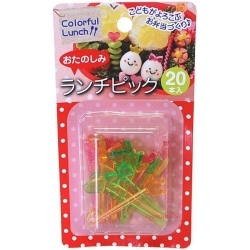 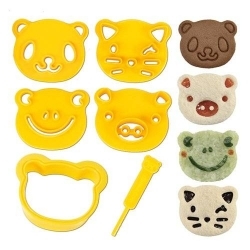 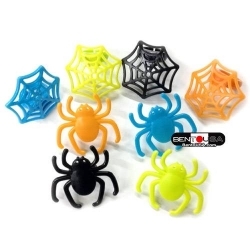 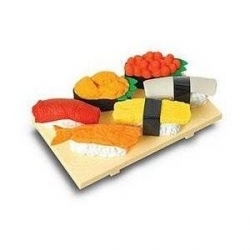 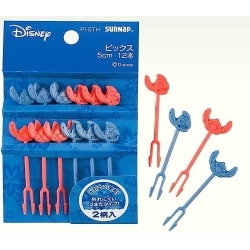 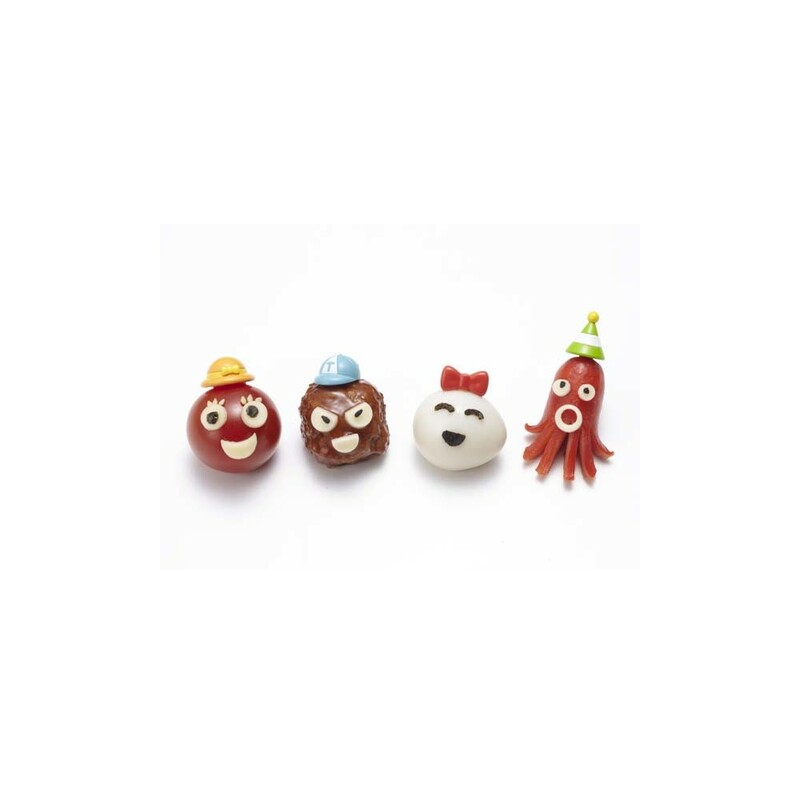 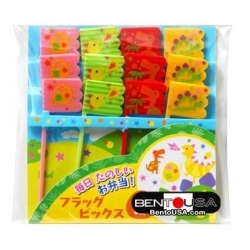 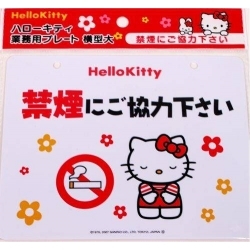 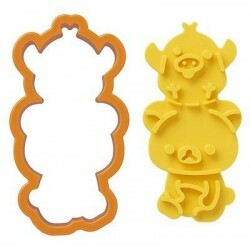 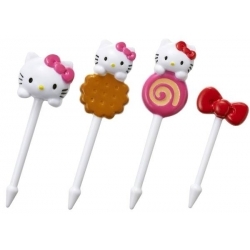 This food pick set includes 8 pieces of cute hat and bow food picks, a great accessory to a complete lunch or bento box. 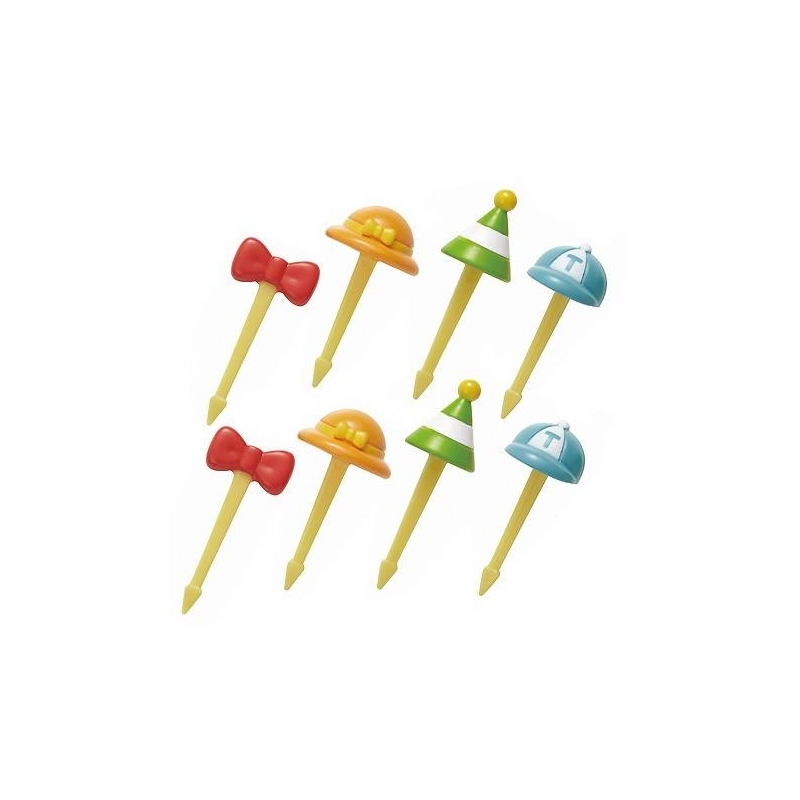 This food pick set includes 3 different hat designs and 1 bow design. 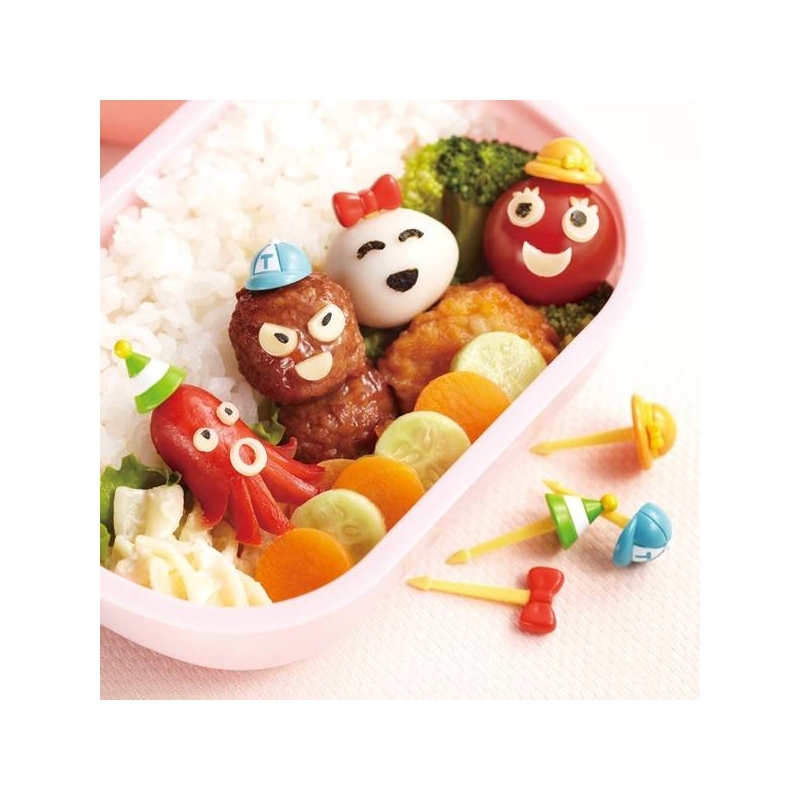 (2 pieces for each design) These cute hat and box picks are just so adorable on any kind of food, like decorating your food as faces, and put the hat on it, or put the pick on fruit or vegetable, just making it more appetizing.